Aiming to inspire people to create a more sustainable world through design and craft, Yestermorrow Design/Build School offers nearly 100 classes on topics such as woodworking and land and community planning. The Waitsfield center’s 2019 Speaker Series gives members of the public a chance to hear about related topics straight from experts. 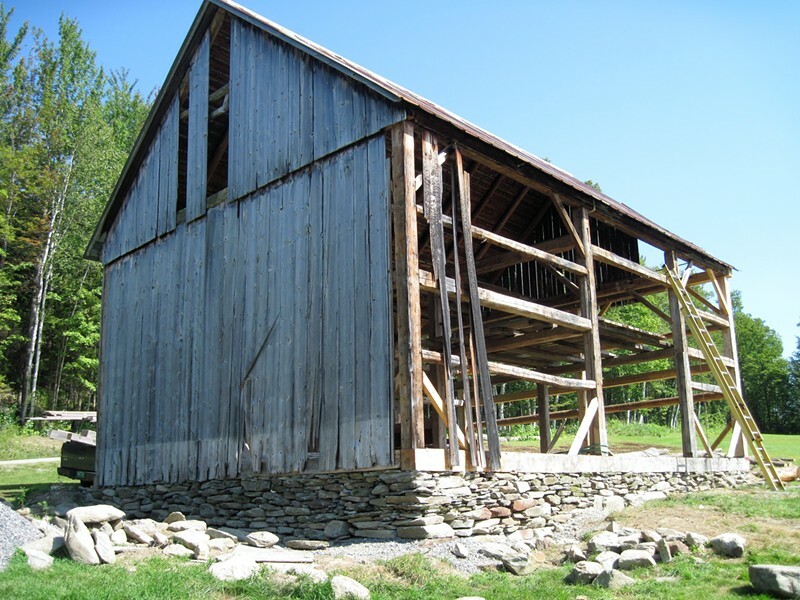 The latest installment features timber framer Seth Kelley and historic preservationist Jamie Duggan sharing their knowledge of New England architecture, as well as how materials, tools and culture have influenced both the creation and preservation of historic structures.